This week: Sergei Prokofiev. Born in the last decade of the 1800’s, this composer’s early education was steeped in Romanticism – a mantle he quickly threw off, diving headlong into the new century’s modernist possibilities. 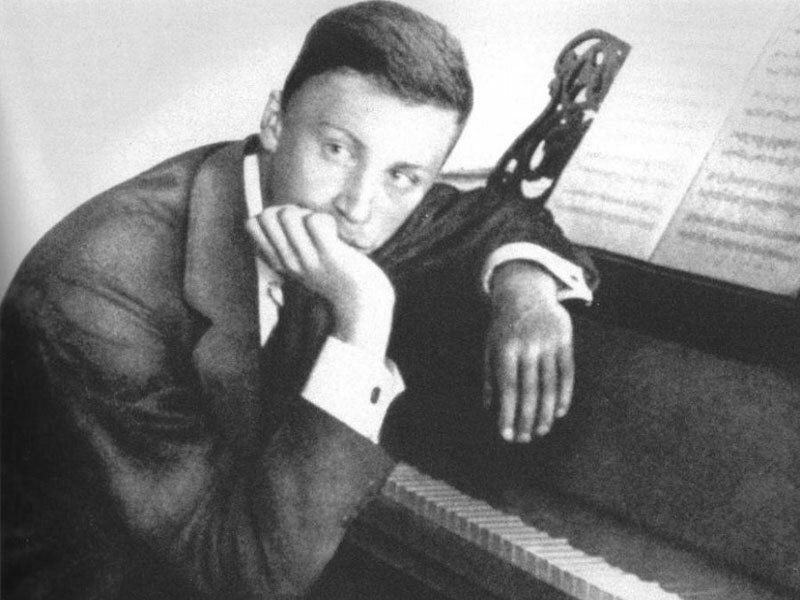 The only Russian composer to leave after the Revolution and return, he would have a tight rope to walk under the Soviet regime – a tension which got the better of him.